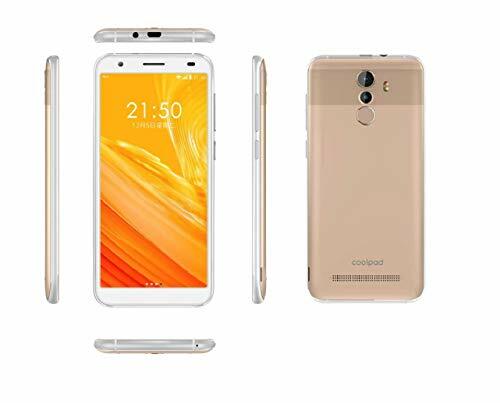 Coolpad has announced its latest smartphone Cool Play 8 in China. 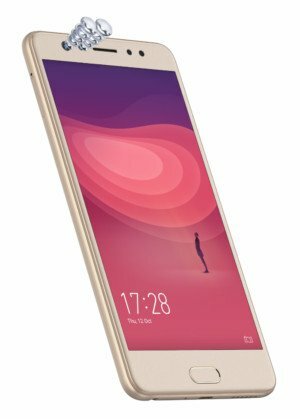 The device will be launched with a price tag of $145. 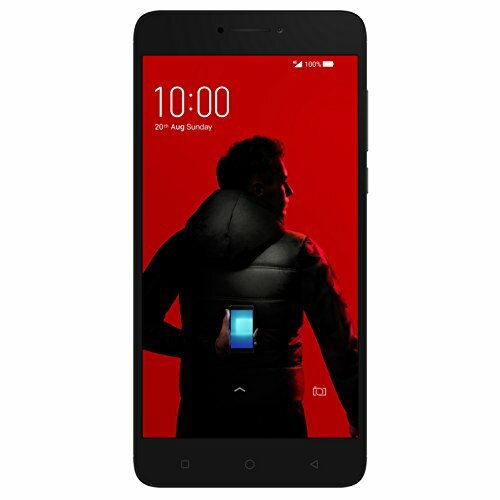 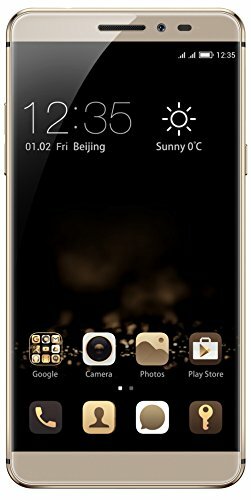 At this price range, the device has excellent features compared to its competitors.